What is stye, also known as chalazion? Stye as may be internal or external. 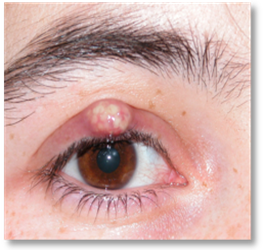 The internal type is generally associated with a staphylococcal infection of the meibomian glands. These glands are found deep within the eyelid. 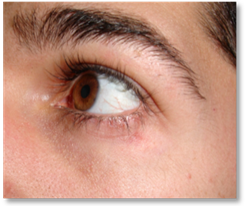 External stye is located closest to the eyelid skin. It is caused by inflammation of a hair of the tab and its associated Zeis calls or Moll glands. 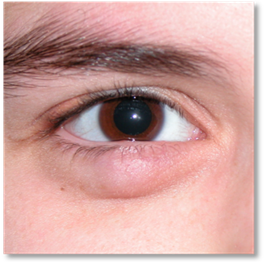 Chalazion is a chronic inflammation of the meibomian or Zeis glands. It corresponds to evolution of a stye, when the acute process has yielded. 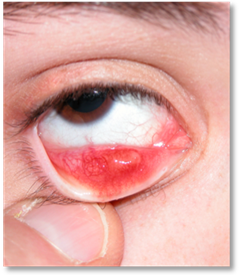 Stye and what remains is a localized indurated lesion. 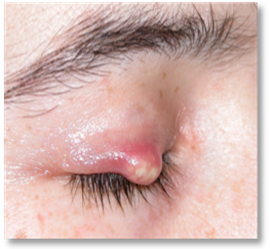 Styes originate from glands located within the eyelids which become infected by bacteria normally found on the skin. 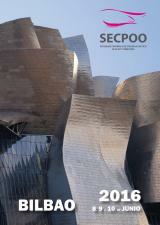 Often associated with skin disorders such as seborrheic dermatitis, psoriasis, rosacea etc. It is more common in oily and thick skin types. There are predisposing lifestyle factors such as smoking or influencing food sources. A stye is an acute inflammatory disease usually associated with pain. The inner type may be more diffuse. The outside is usually more localized and purulent and may occasionally have a point external skin suppuration. Chalazion is a chronic, often painful condition, having a stiff and Sorong presence in the thickness of the eyelid. It can last for months and treatment is usually surgical. Sometimes if the conjunctiva chalazion breaks can cause a mass of lipoid aspect. Hordeolum and Chalazion is a very common disease, which can affect any age group. The first thing to deal with are the contributing factors. So the first measure should be cleaning the eyelids with soap solutions to remove grease and bacteria of the eyelashes and eyelids. Once the stye has established the basic treatment is to apply heat to the area with an antibiotic ointment and corticosteroid. Treatment usually lasts two to three weeks. A stye recede give at this time, about 2-4 weeks. So do not expect it to be fully cured in a short period of time, although this is sometimes the case. Alternatively intralesional injection of corticosteroids as such as triamcinolone depot may be used. We must be careful to infiltrate the area. The patient should know that this treatment can cause skin depigmentation. If the stye has evolved to a chalazion. At this stage treatment is usually surgical. 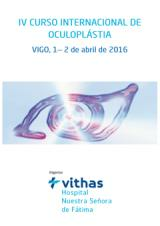 With local anesthesia an incision is made either in skin or inside the eyelid to remove the lesion. Sometimes samples to the pathologist may need to be sent in order to qualify the type of injury. It is something routine and therefore the patient should not be alarmed by this. When excised it through an internal (conjunctival) pathway, stitches are not necessary. In cases in which the pathway is through the skin, it is sutured, with switch removal after a week. Postoperatively the eyelid may be swollen. Your surgeon may recommend the application of local ice and antibiotic ointment and corticosteroid. There is another alternative treatment to surgery in phases which consists of corticosteroid injection deep within the eyelid. This technique can be easily performed in the office, but has the disadvantage of being painful and can leave the skin white tattoo. Your eye doctor will discuss the best option for you. 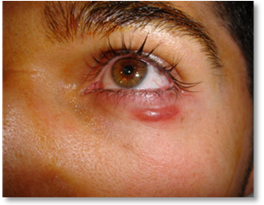 A stye-chalazion can recur after surgery. In severe cases associated with skin diseases, we recommend oral antibiotic therapy of one month duration.